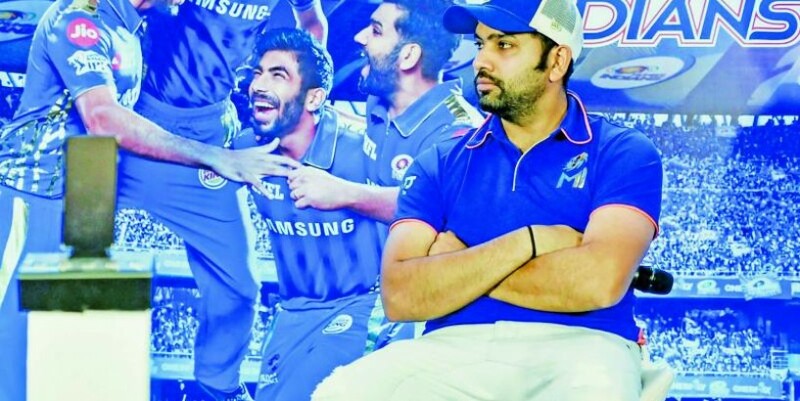 Mumbai Indians skipper Rohit Sharma Mumbai: Mumbai Indians skipper Rohit said he will open in all the games of Mumbai Indians this season, having batted at number four in a lot of games last season. Rohit said he has the freedom to take the decision to bat at the top as he has an experienced players like Yuvraj Singh to play the role he had played in the previous seasons. According to the MI skipper, there is also Siddesh Lad, a consistent scorer for Mumbai, to fill in the number four slot.